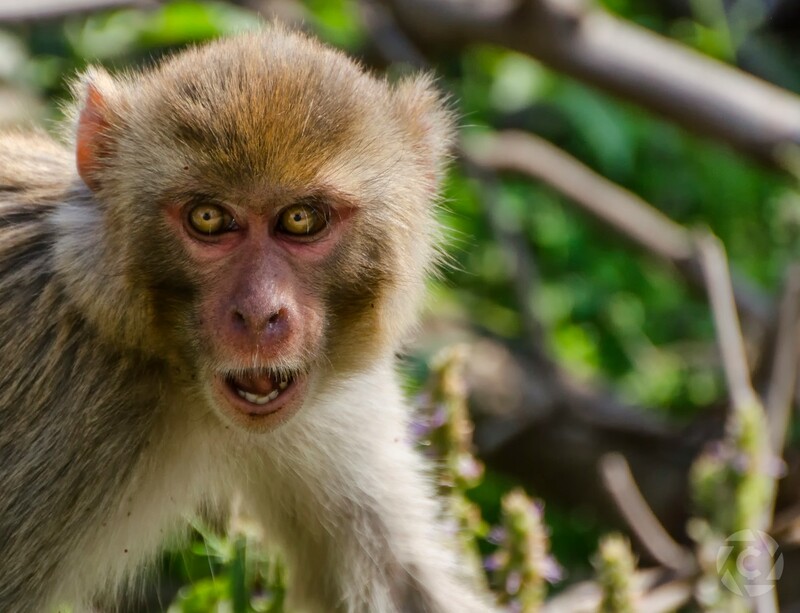 A monkey attacked a 60-year-old woman and her Daughter-in-law as they were sitting in their terrace, this happened in Uttar Pradesh’s Balrampur district. Their home was located in the Mathura Bazar area in Balrampur District. The Police say Savitri Devi and her daughter-in-law Renu were both sitting on the terrace of their home when suddenly a monkey attacked them. The first thing they did was to rush and save themselves, but unfortunately, both of them fell from the terrace. Savitri Devi passed away on the spot, while the daughter-in-law Renu was rushed to the nearest hospital, she has attained serious injuries.